Waste Management has been collaborating with Piedmont Bend Home Owners Association for years to provide thorough trash and recycling services at a group rate while reducing the truck traffic on your streets. * WM will provide once-weekly trash, recycling and yard waste services. A part of our service includes one 96-gallon trash cart and one 65-gallon recycling cart. * WM will provide a once yearly curbside bulk service at NO CHARGE! This event will be schedule din advance by your HOA. * WM agrees to collect up to eight (8) additional bags of trash and/or yard waste on your service day FREE of charge. * WM will collect Christmas trees for the first two weeks following Christmas FREE of charge to our WM customers. Trees must be cut in half for disposal purposes. ESTABLISHING SERVICE AND THE GROUP RATE Effective 6/1/2016, Waste Management will offer our curbside trash services to your community at the group rate of $12.00/month per home with only 10% fuel/environmental charges. That’s just $13.20/month! There will just be a 5% price increase in years two and three, only .60 cents and .63 cents respectively! New WM customers can take advantage of this new rate NOW! Please call (404) 794-6707 and reference you live in Piedmont Bend to establish service at the group rate. Existing WM customers will automatically be reduced to the new rate. If you have already received your invoice, please pay the amount due on the bill. Rate and credit adjustments will be reflected on your upcoming invoice, so it will not be necessary to call. 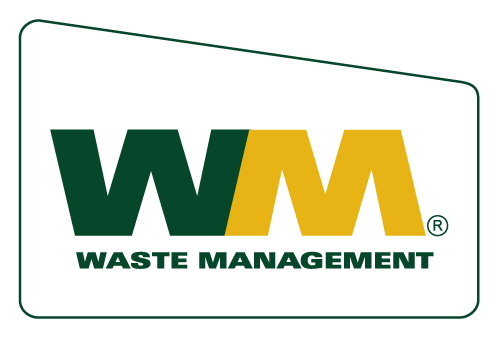 For more information about Waste Management, please visit our website www.wm.com.